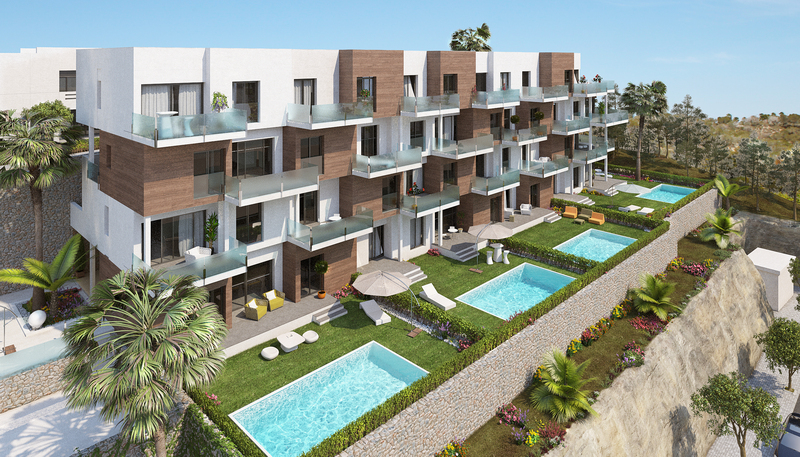 These brand new 2 bedroom, 2 bathroom apartments are located in Mil Palmeras and are set in a great location situated only a few minutes walk from the local restaurants, bars, shops and the beautiful Mil Palmeras beach. The property is comprised of a spacious lounge area, an open plan kitchen/dining area, one bedroom with en-suite and access to the terrace, a further bedroom and a guest bathroom. Patio doors from the lounge also lead out onto a private terrace to enjoy the all day sun. 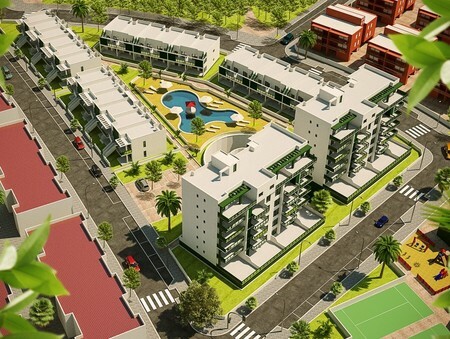 There is also a beautiful landscaped communal area with swimming pool and children’s playground. Underground parking space and storage room available. These apartments are fantastic value for money and the location is great with the bars, restaurants,shops and the beach only a short walk away. Mil Palmeras area is a beautiful area which is both popular with Western European residents and tourists as all of the amenities and the beaches are a short walk away. 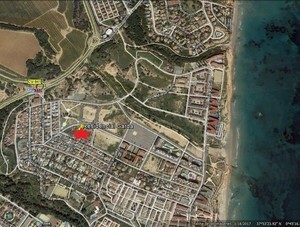 The La Zenia boulevard is only a 10 minute drive away. 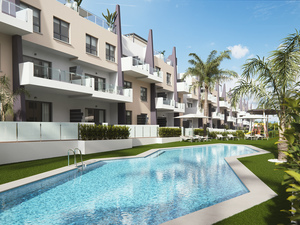 Brand new 2 bedroom, 2 bathroom apartments located in the Mil Palmeras area, Torre de la Horadada. 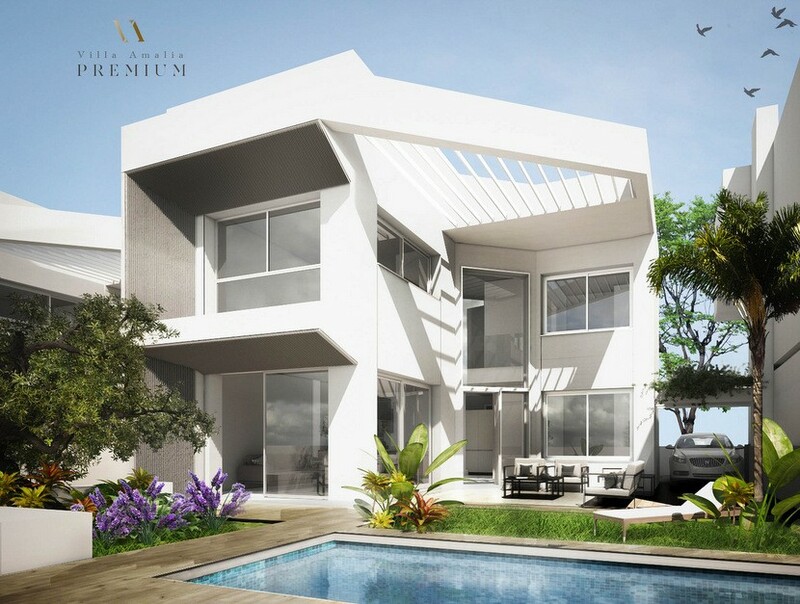 Offering a choice of overlooking either the two communal pools or landscaped gardens. The properties have a spacious dining room/salon, an open plan kitchen, two double bedrooms, two shower rooms and a terrace. 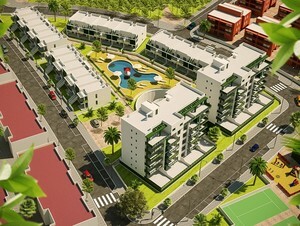 The complex benefits from a communal swimming pool, surrounded by a playground and green parks. The location is great, just a short walk to the sea and the town of Torre de la Horadada which hosts a variety of restaurants, bars and cafes, plus only a fifteen minute drive to the the airport. Ideal for year round living. 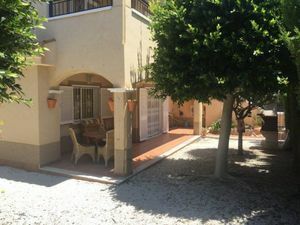 Lovely apartment which has a large covered terrace on the front and a 95m2 garden. large living room with American kitchen and utility room. The location is very good in front of a park so no houses in front and also near another park and a tennis club with bar restaurant at walking distance. 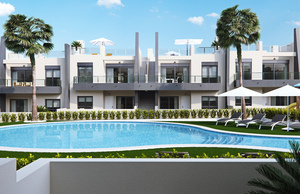 Brand new 2 bedroom 2 bathroom apartments in Mil Palmeras, Alicante located 200 metres from the beach. The residential complex consists of 104 homes with beautiful communal areas, communal swimming pool for adults and children, playground for children and completely gated with perimeter wall. 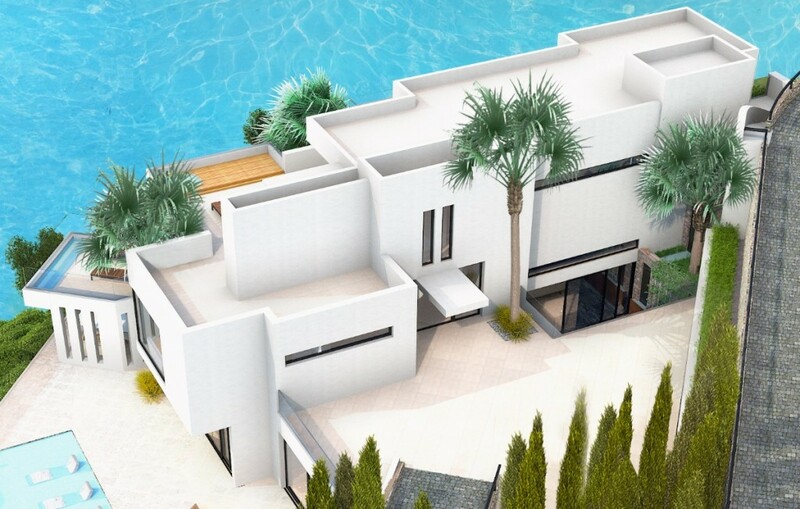 The first phase is now released with a total of 52 apartments of 2 and 3 bedrooms, with private gardens or solarium (depending on the type of apartment). 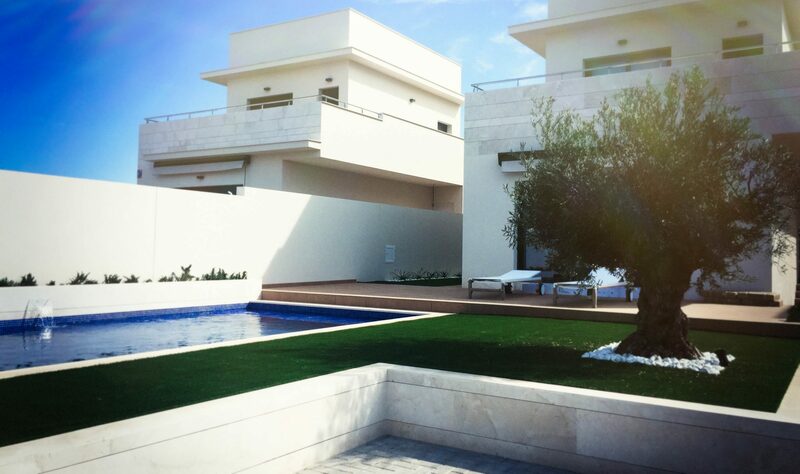 All of them can enjoy wonderful views of the sea, as it is located 200 meters from the beach. 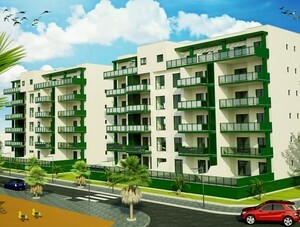 The properties comes with pre-installation for air conditioning. Mil Palmeras area is a beautiful area which is both popular with Western European residents and tourists as all of the amenities and the beaches are a short walk away. 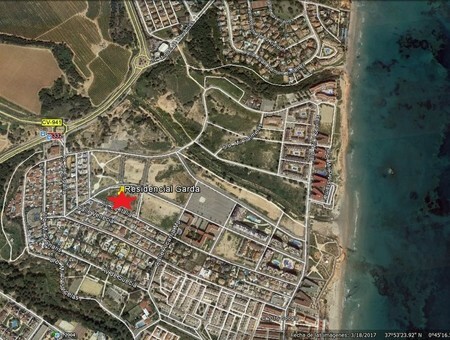 The La Zenia boulevard is only a 10 minute drive away.